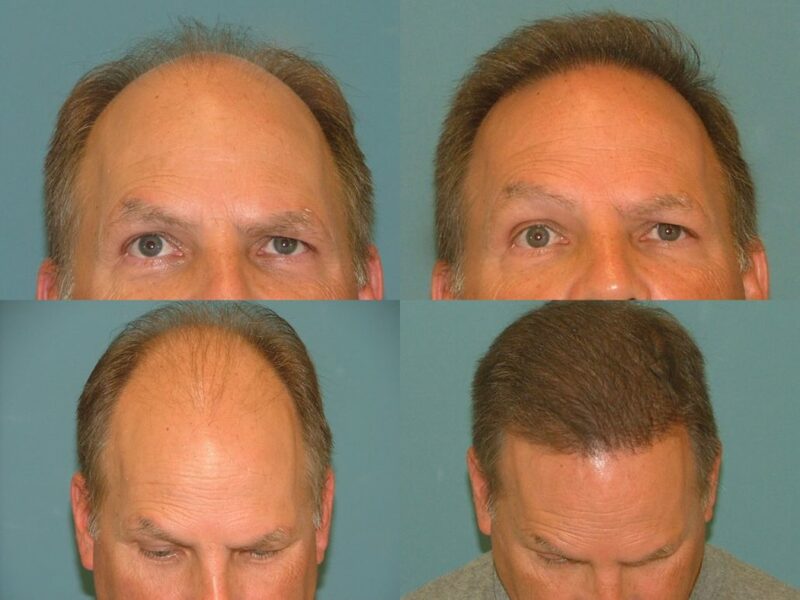 Hair loss is a very common condition that affects most people at some time in their lives. 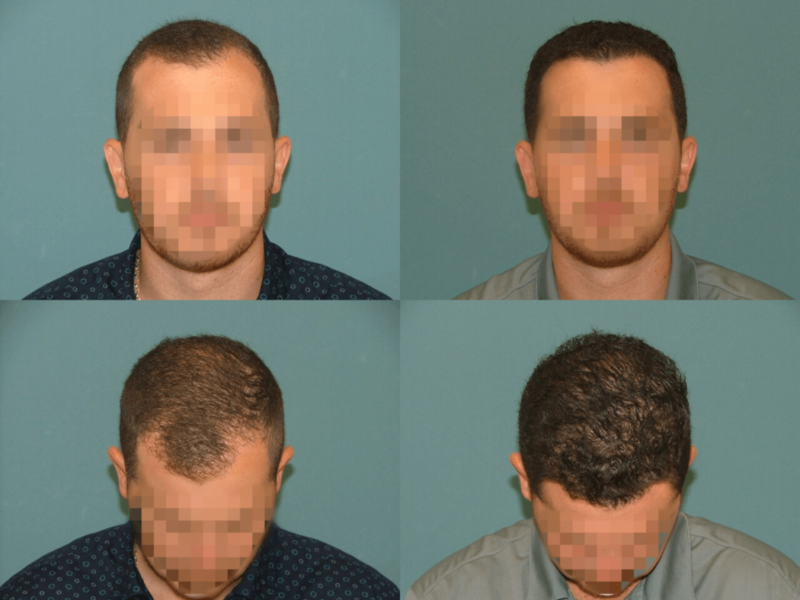 Everyone loses hair. 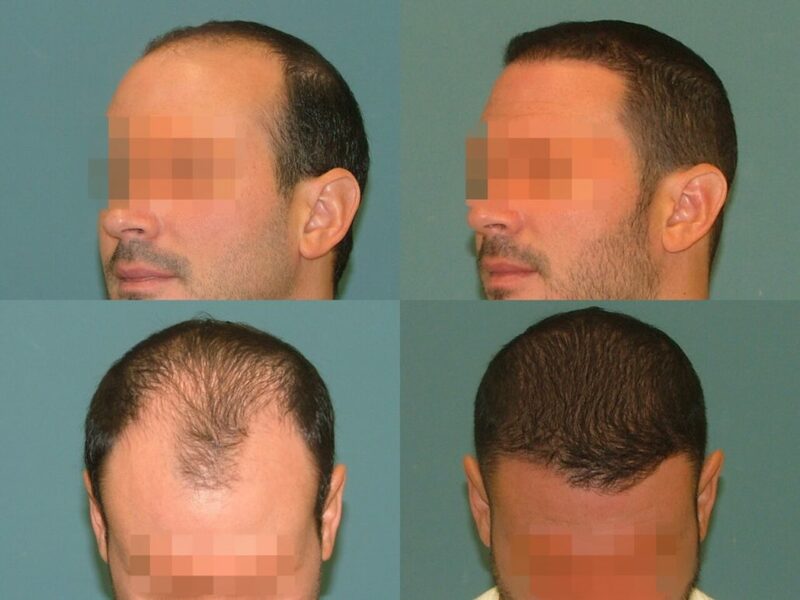 It is normal to lose about 50-100 hairs every day. 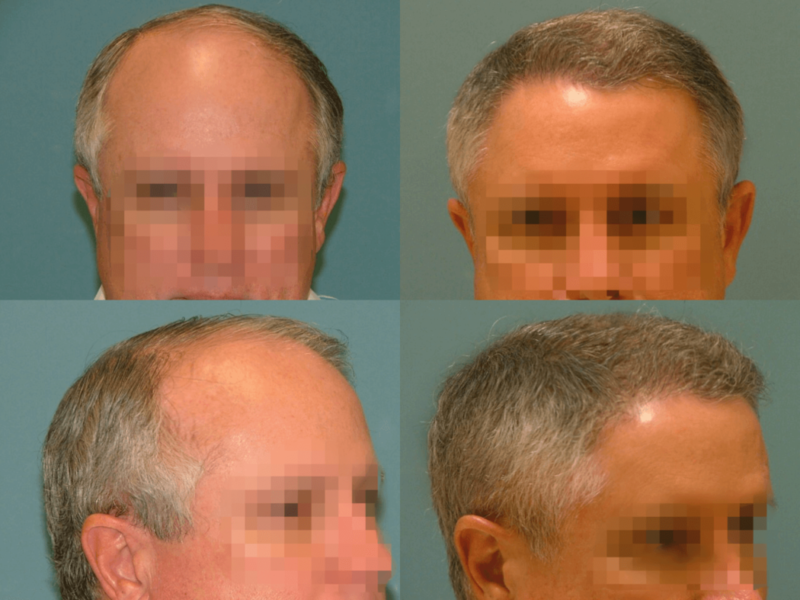 If you notice bald patches or lots of thinning, you may be experiencing hair loss. 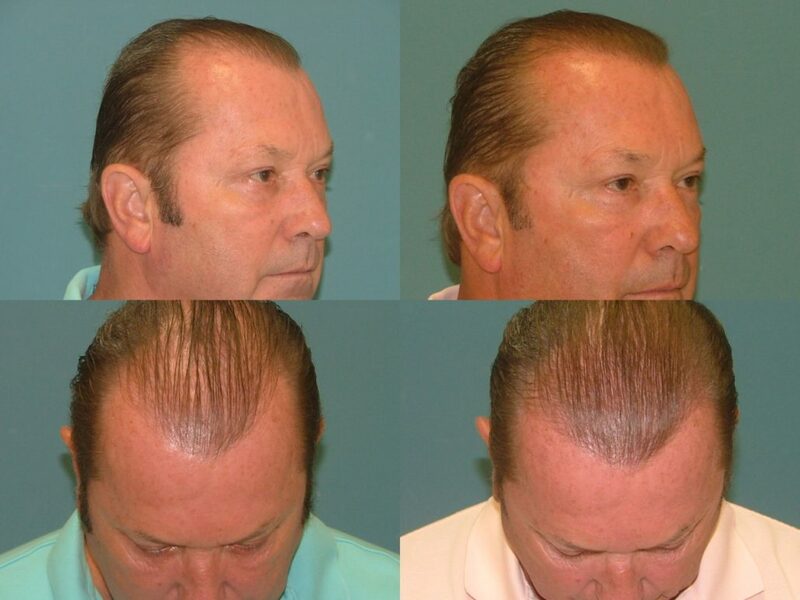 The doctors at Estetica Institute of the Palm Beaches are here to help with your hair loss concerns. 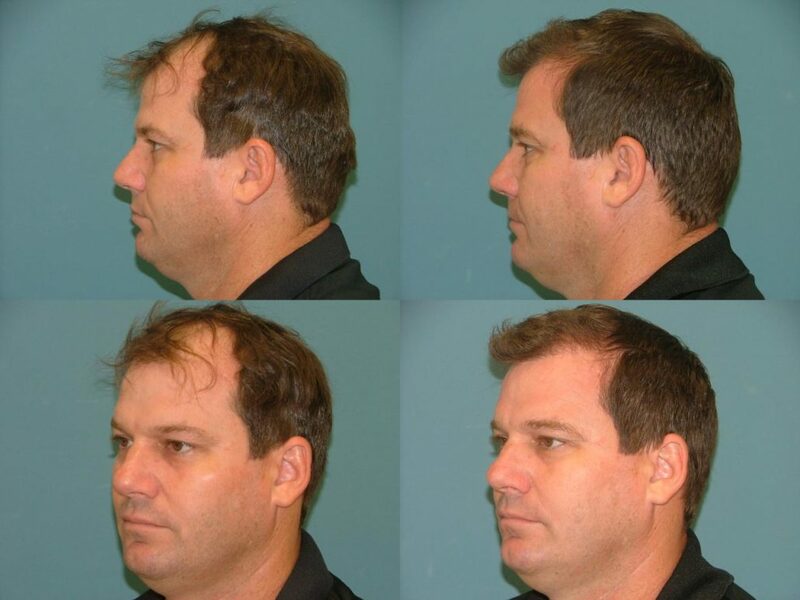 Dr. Gregory S. DeLange is a Board Certified Plastic and Reconstructive Surgeon. 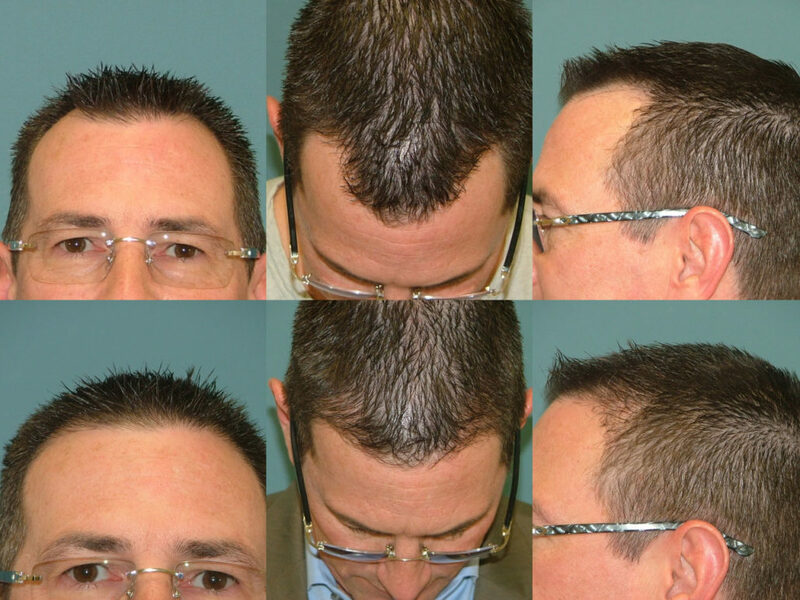 Hair restoration treatments are one of a number of ways to treat hair loss. 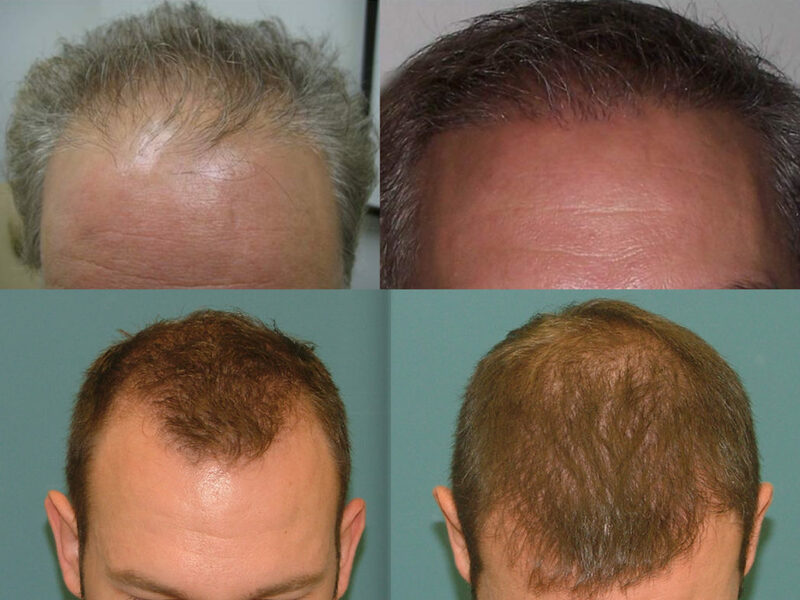 The NeoGraft method of hair restoration is a minimally invasive solution, which can treat male pattern baldness and female baldness in almost half the time of any other restoration procedure. 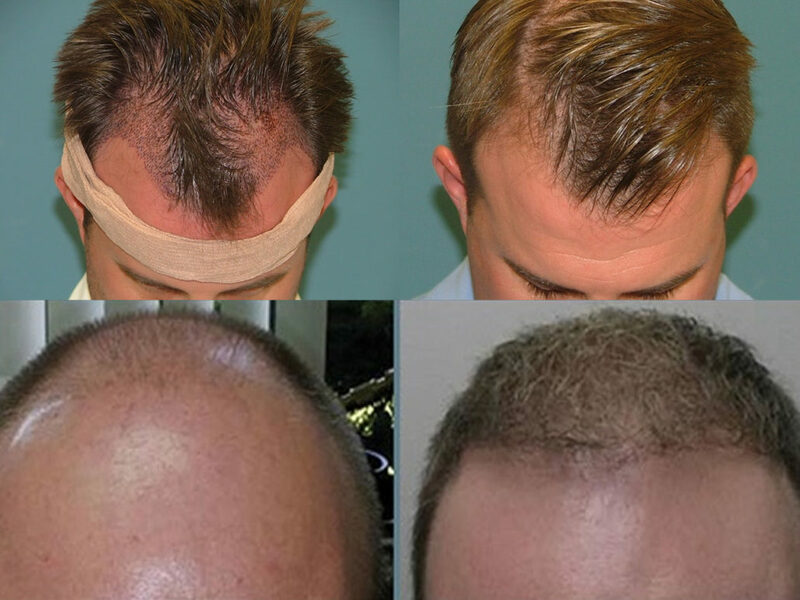 For more information about NeoGraft hair restoration call 561-766-9555 today. 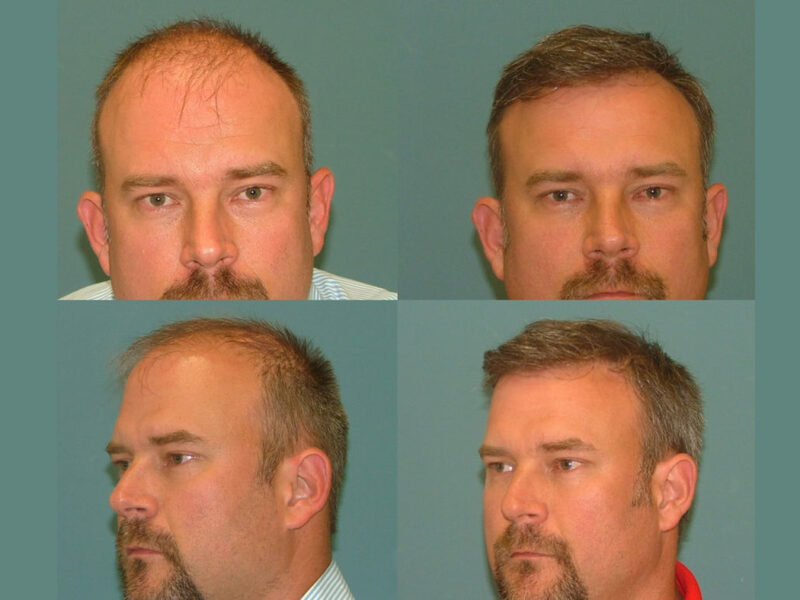 Our team has performed transplants on over one thousand patients giving us the reputation as one of the top hair restoration centers in the industry. 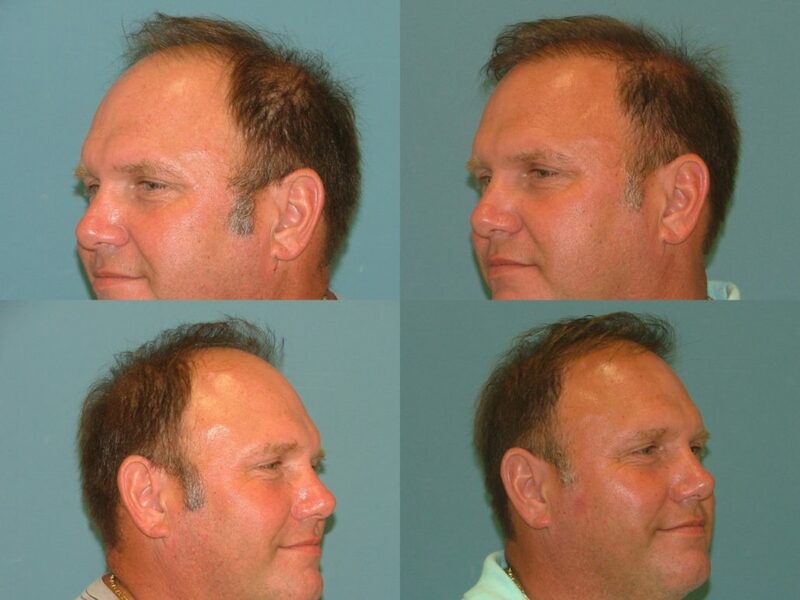 From the initial consult to the procedure to the spectacular results, we are confident you will be thrilled with the results and the more youthful appearance that we can achieve together! 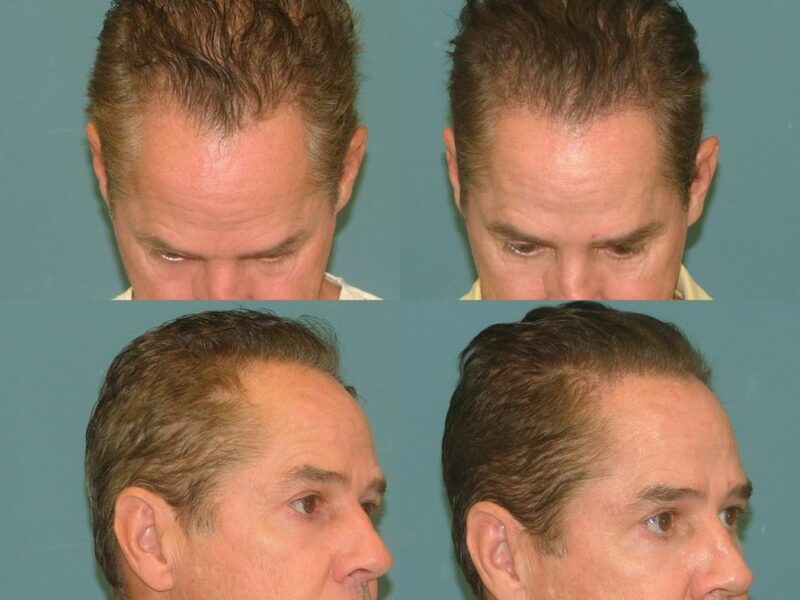 Estetica Institute uses the latest technology combined with precise techniques to deliver the most amazing results for our patients. 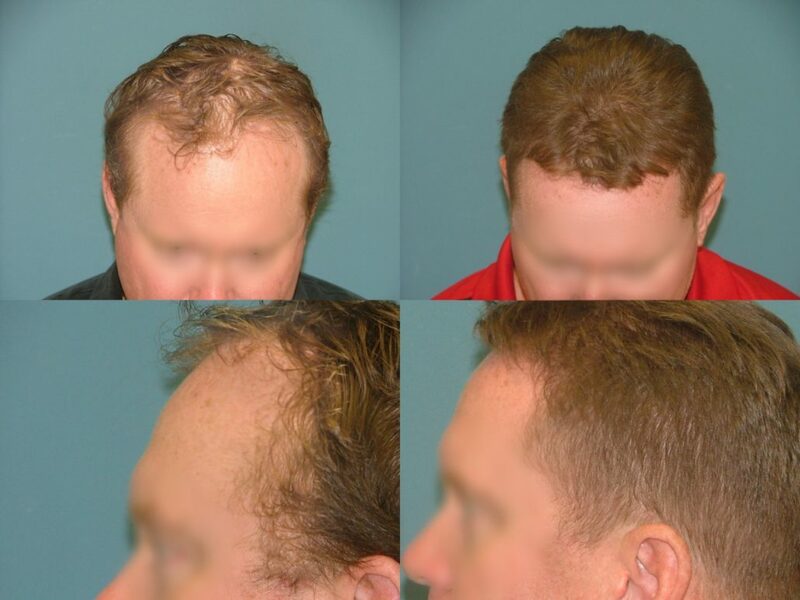 The Estetica Hair Restoration / Hair Transplant is a simple outpatient procedure. 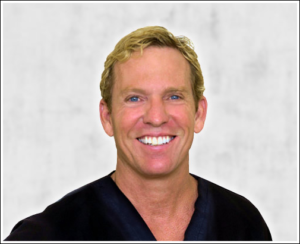 Local anesthesia in addition to some oral medication actually makes the procedure an enjoyable experience. 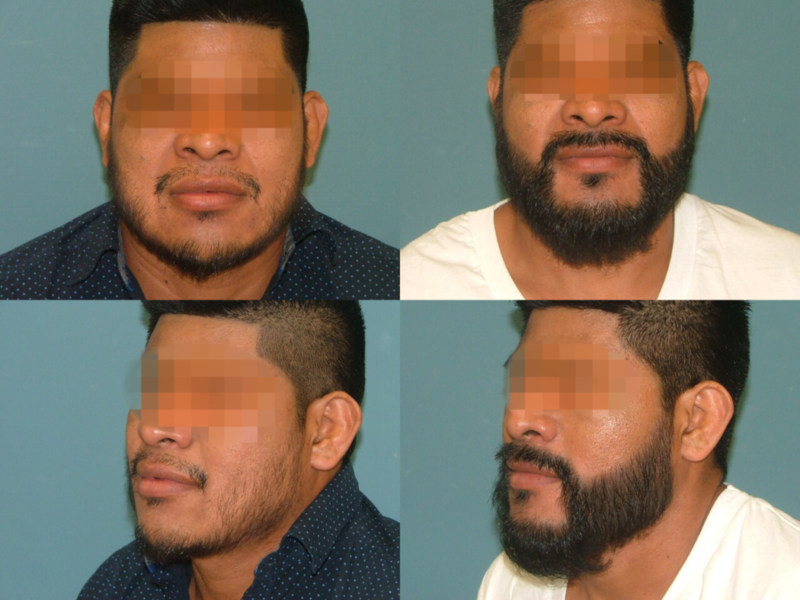 Most patients are back to work in 2 days. 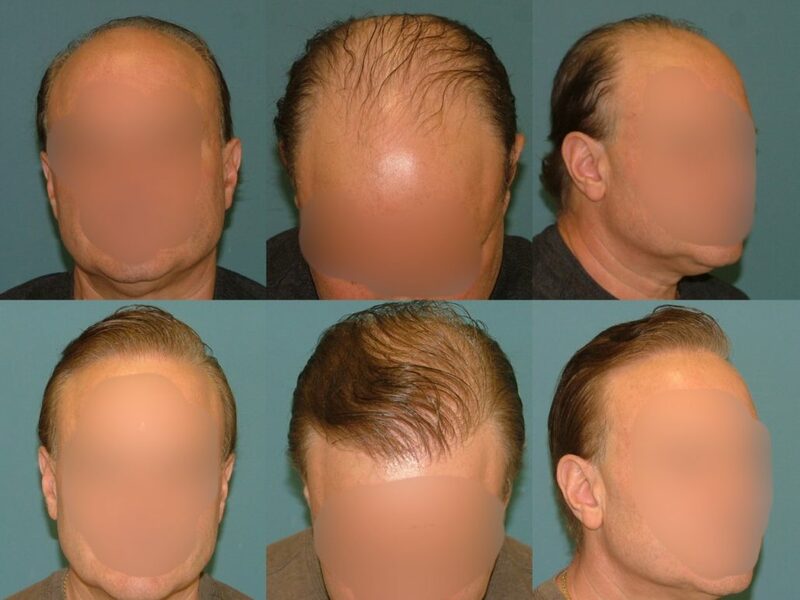 The hairline is designed to match the facial architecture and the new density is distributed symmetrically thus delivering a superior result.